The fey Eldest, incredibly powerful fairie beings from the first world that can grant divine power. This week we’re going to take a look at another one of their number Shyka. 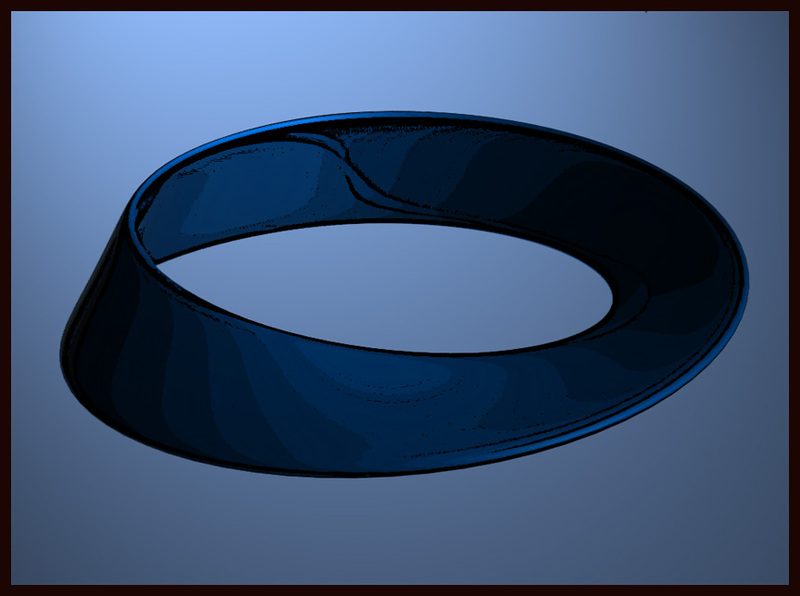 It – as Shyka can actually be considered a title or a role held by many entities – is the Eldest of entropy, reincarnation, and time. We’ll take a look at three possible sects of this divine being that you can add to your game. As always, let us imagine we are sitting at our theoretical gaming table. Our imaginary GM sets out the rules for the game that we will play. In this game, we are to make a follower of Shyka. The character does not need to be a divine caster, just a devotee of The Many. What character do you make? This small group of time obsessed men and women actually worship two deities; Brigh and Shyka. 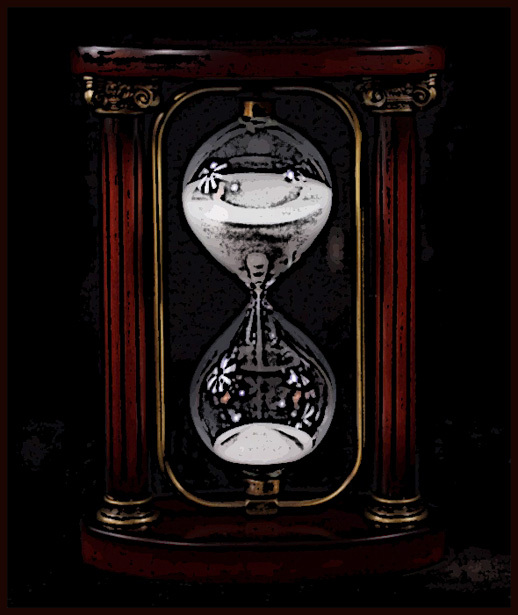 The group guards a sacred hour glass that seems to have an infinite amount of sand. 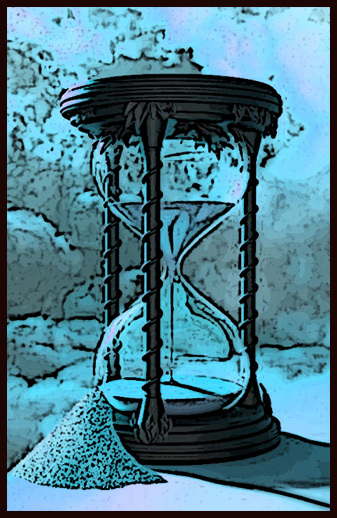 It is said that Brigh herself crafted the hourglass and that the sand was provided by Shyka from the first world. 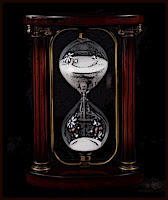 The legend of the hourglass says that when the sand actually starts to run out the end of the world is near. Members of this sect are almost all divine spellcasters. Oracles and clerics are the majority of the group but there are a handful of sorcerers. The few non-spellcasters are mathematicians and astrologers who enjoy tracking the flow of time. Joining the sect is a calling and anyone who is drawn to them and find them are accepted. Among Shyka’s followers those who can make claim to having past lives are some of the most well respected. 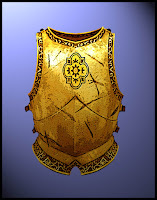 The leaders of The Continuation all claim to have served more than one lifetime on Golarion and have the ability to reach back into their past. Only a few of the members are reincarnated souls – less than a dozen – the rest are supplicants looking to earn a place on the wheel of reincarnation. The general membership of the sect comes from all walks of life. From the best trained fighters and wizards, to the lowly farmer. The reincarnated souls almost all have some kind of extraordinary power attached to them. Psychic ability is actually the most common with mediums, psychics, and spiritualists dominating those who are living a second or even third life. 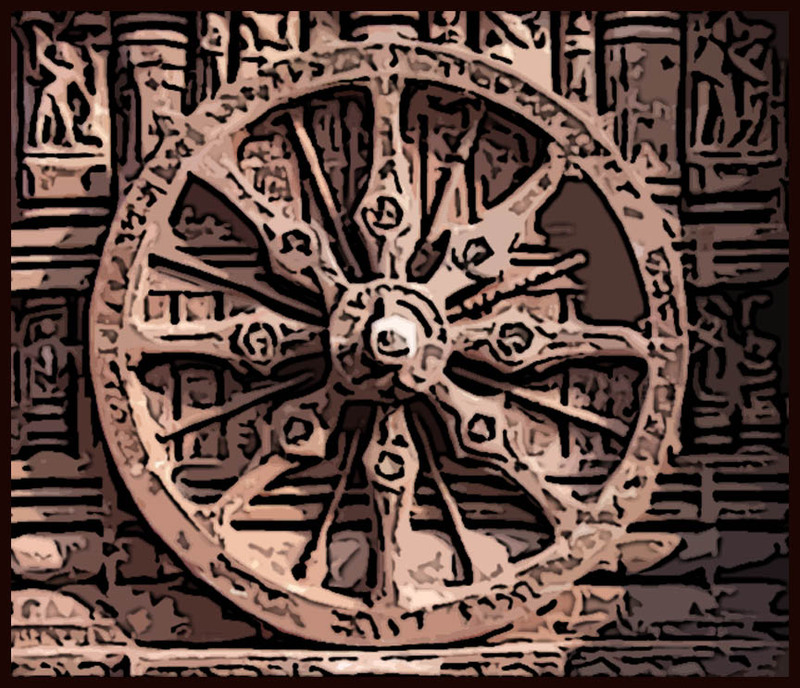 Everything that begins must end, or so is the philosophy of The Turning Wheel. For some destruction is seen as a force of evil, for those who understand that death does not have a morality it is less so. 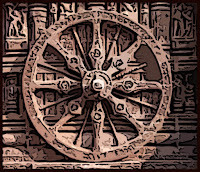 The Turning Wheel makes sure things that are supposed to cease to be do so in a timely manner. They are especially fervent about undead and often work with followers of Pharasma to return these abominations to the cycle of life. The leader of the sect is an oracle by the name of JerusHibblespot. This aging and blind gnome has a connection directly to the fey lord. Shyka informs him of things that must be removed from the timeline to keep the flow of the world moving. The rest of the members are basically assassins, although they can come from any profession. Wizards, clerics and other casters can be used to deal with magical problems. While more literal assassins are occasionally used to remove a mundane person or thing from existence. Like this member of The Eldest, its followers live die and are reborn again. Who is your disciple of Shyka? Why have they chosen to dedicate themselves to The Many? Where does their devotion come from? Let me know in the comments.